Floor Spreaders provide maximum stability to tripods on flat ground and include the flexibility to cope with uneven terrain. A hinged construction enables the spreader to fold with the tripod and quick-release straps ensure that the spreader can be easily installed or removed if required. 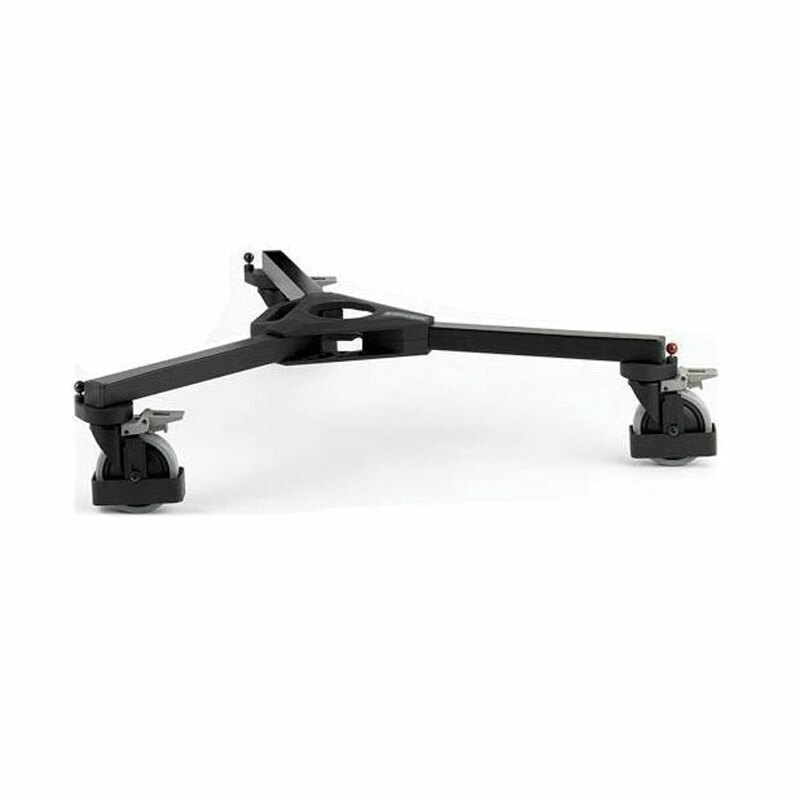 Floor spreaders are available for all Pozi-Loc, Baby Legs and Heavy Duty tripods [see specification].